One morning, six-year old Sonny is awoken by his crying mother, who tells him that, come tomorrow morning, they are leaving to go to “Gran’mom’s” house—without Sonny’s father, Eddie. Later that morning, Sonny witnesses a fight between his parents, which revolves around his father having stayed out late the night before because his car had broken down. Eddie has apparently been neglecting his wife and son, devoting his free time instead to repairing his old car. In order to win back his wife, Eddie—with Sonny in tow—pays a visit to Madame Toussaint, an old lady knowledgeable in the ways of voodoo, who tells Eddie that the only way to save his marriage is by burning his car to the ground. This unforgettable story leads the reader through an eventful day on a Southern sugarcane plantation, and shows, through the eyes of a child, what life was like in the rural south of the 1940s. 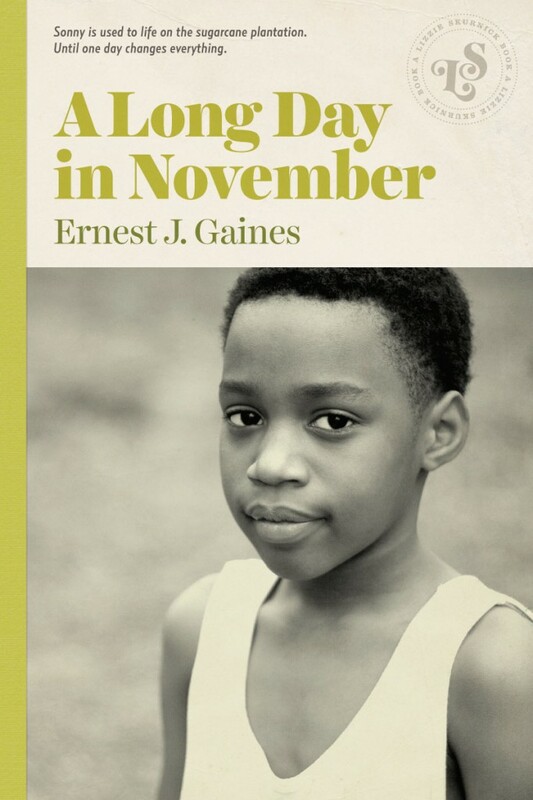 This new edition of A Long Day in November features Ernest Gaines’s original introduction, as well as the black and white illustrations that accompanied the first edition of the book.